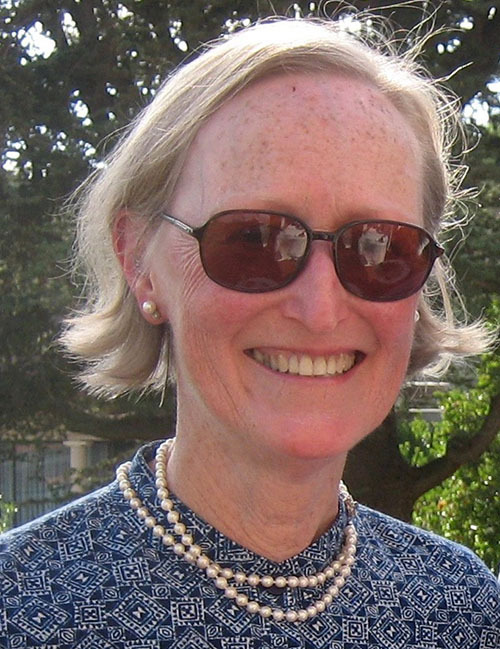 The unexpected death of Benedicte Gilman is a deep loss to her many friends and colleagues in the archaeological world. Born in Copenhagen, Benedicte studied prehistoric archaeology, anthropology, and mass communication; she knew about ten languages; and she traveled extensively and vigorously. Browse our latest listing of current and upcoming museum exhibitions that are related to topics within the scope of the journal. This listing will be updated monthly, so check back often. 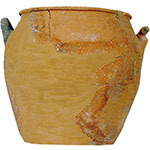 Separated by less than 4 km and set in a strategic position about 25 km east of Knossos on the northern coast of Crete, the Bronze Age settlements of Sissi and Malia have produced extensive archaeological evidence of a prosperous occupation and an important regional role during the last 250 years of their history. 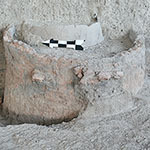 This paper offers a reexamination of a small Augustan lares altar found on the Capitoline Hill and now in the Museo Nazionale Romano at the Terme di Diocleziano. The altar features two women, one on each of its sides, wearing very similar costumes and offering libations, and twin lares on the front. The discussion analyzes the altar’s original context, scale, iconography, workmanship, and state of preservation. 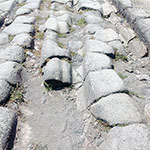 In July 2014, we conducted a survey of Pompeii’s street network to document traces of iron that were observed on the stone-paved streets, which resulted in the identification of 434 instances of solid iron and iron staining among the paving stones. Much has been written about gentrification in the contemporary world, but far less work has interrogated whether a similar type of renewal can be observed in different places or periods. 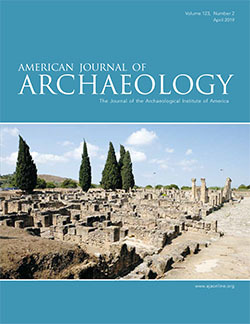 This article explores the archaeological application of this concept to the cities of Roman North Africa. 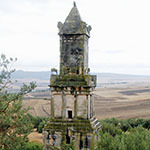 The end of the 13th and beginning of the 12th centuries B.C.E. witnessed the demise of the great territorial states of the Bronze Age and, with them, the collapse of the extensive interregional trade networks that fueled their wealth and power. The period that follows has historically been characterized as an era of cultural devolution marked by profound social and political disruption. 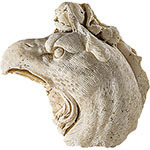 This note describes the fragment of a relief decorated with a griffin discovered during an excavation in 2015 in Mérida (ancient Augusta Emerita), Spain. 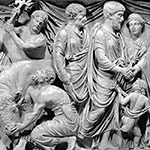 The piece is exceptional for its considerable size and its singular iconography and because the only known parallels are in reliefs on imperial buildings in Rome and Castel Gandolfo. The excavation site is in what is known as the Forum Portico, a Flavian-period cult precinct to the northeast of the Roman forum.